According to Fame Fire Company, Eric joined the Fame in May 2018 and although his tenure was brief, the impact he left on the community and with the members of Fame Fire Co. was immeasurable. Fame Fire Co. said on their website that Eric attended Unionville High School and graduated from Sanford School in Hockessin, DE. Eric was a student at West Chester University of PA and was an avid supporter of the University’s baseball team. Eric had an unmeasurable passion for community service and the trade of firefighting. 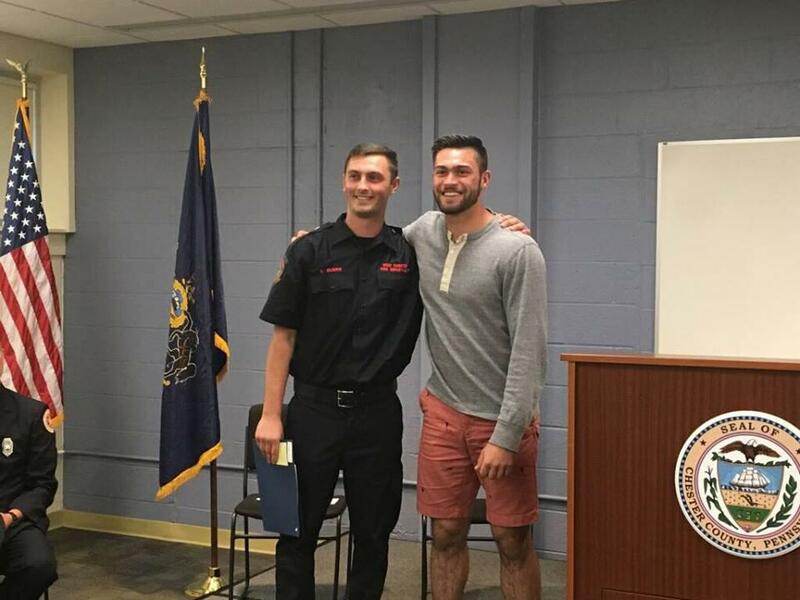 He accelerated himself through Fame's ranks and led the fire company in training with nearly 500 hours in 2018. Eager to answer calls for service, Eric spent countless hours staffing the station answering over 100 alarms in his first six months. 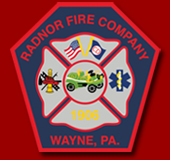 Eric was voted Class Speaker for his Firefighter 1 Class (#18112080) through the Chester County Department of Emergency Services, obtained water rescue technician training through WhiteCap Water Rescue Training, LLC, and was pursuing his Emergency Medical Technician training through Good Fellowship Ambulance & EMS Training Institute. It was Eric’s goal to eventually become a professional firefighter and he travelled near and far to test for the opportunity.